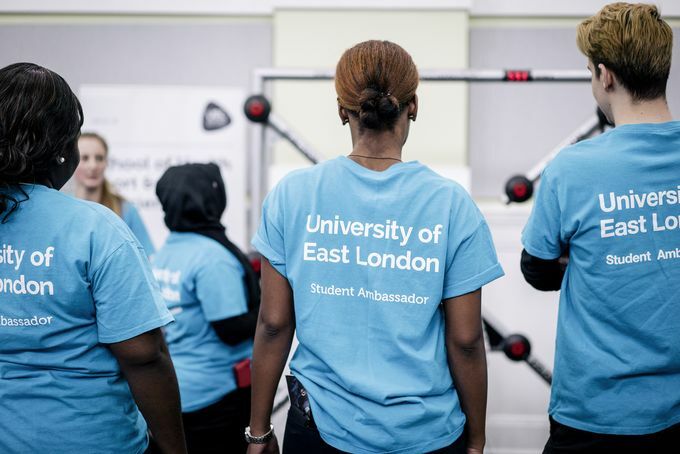 Become a UEL student ambassador! Are you interested in becoming a UEL student ambassador? Earn money while studying and gain valuable work experience and professional development. To support our Student Recruitment Marketing team and our Education and Communications team, we are looking to recruit student ambassadors for the 2016-17 academic year. A full description for the role can be found here. To apply, please complete the online application form which can be found here. Applications close on 30 October 2016.